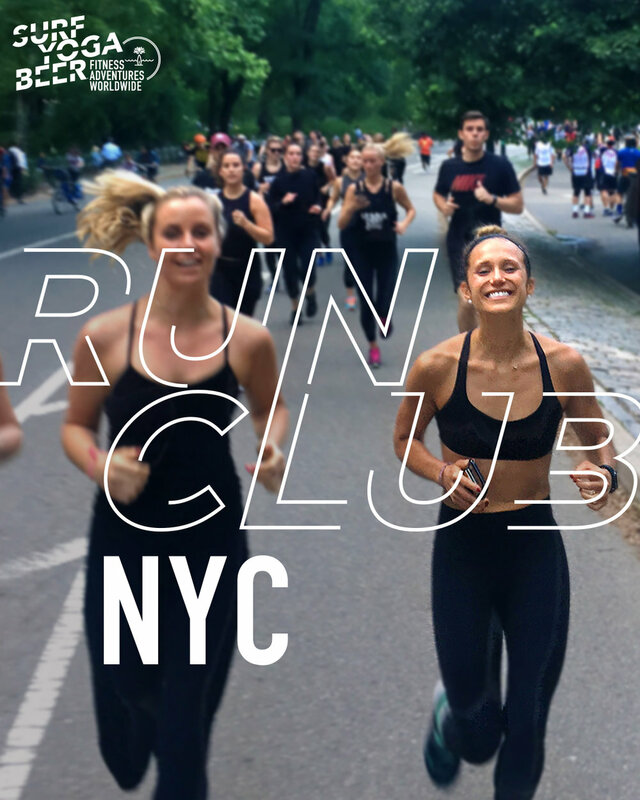 The NYC Summer Run Club is a membership based run club. The cost is $250 for unlimited runs until November 7th. Membership includes various swag from SYB, Rhone, Lululemon, discounts for SYB trips and our partners, once a month in store clinics about nutrition, performance, recovery, and of course snacks from our sponsors.